Sheets of San Francisco - Now Shipping! Only at Nalpac! Sheets of San Francisco – Now Shipping! 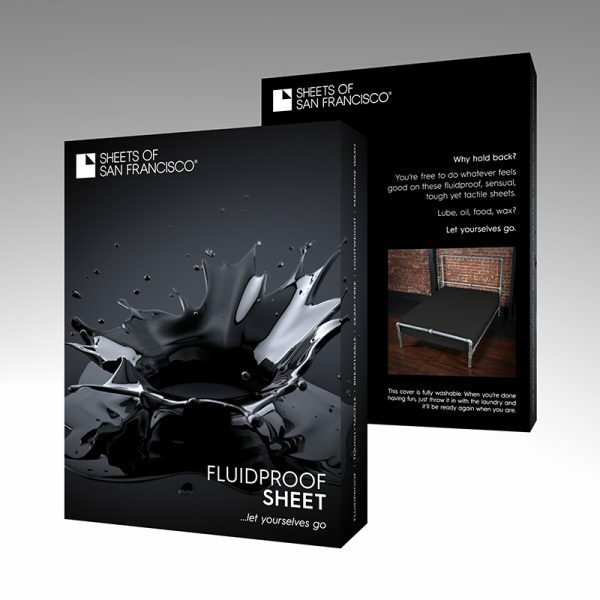 Fluidproof Funsheets! 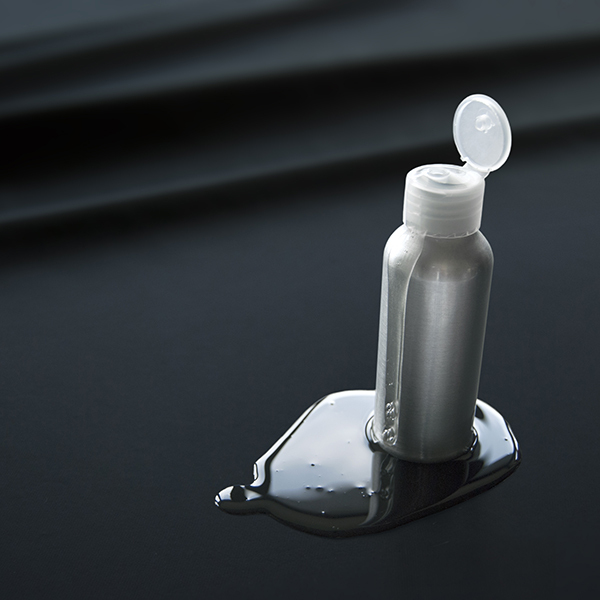 Used to protect whatever’s underneath from all the rough and tumble of your play whilst looking fantastic and feeling great. A customer favorite is the Sheets Of San Francisco Throw (#64405) Use it in the bedroom, throw it over the sofa or even lay it on the floor, the choice is yours for this versatile sheet. Sheets of San Fran also offers pillow cases, flat sheets & fitted sheets in all sizes, even California King! Have your fun , then just put your sheet in the wash and you are ready to go again in no time. They look fantastic and are really practical. 2-ply, engineered, rubber feel, polyurethane fabric. Buy NOW! Keep Scrolling for pics & review video!